Ideal setting for Weddings, Parties, Class Reunions, Corporate Events and much more! Ligonier, PA is famous for its picturesque countryside, exclusive venues, and unforgettable events. The Barn at Ligonier Valley brings all the best of Ligonier to your wedding, class reunion, special event, or holiday celebration. Come inside the venue, a re-imagined Civil War era barn, and experience an unforgettable combination of rustic charm, modern amenities, and professional service with that hometown feel. Your guests will compliment you on your ideal choice for years to come. 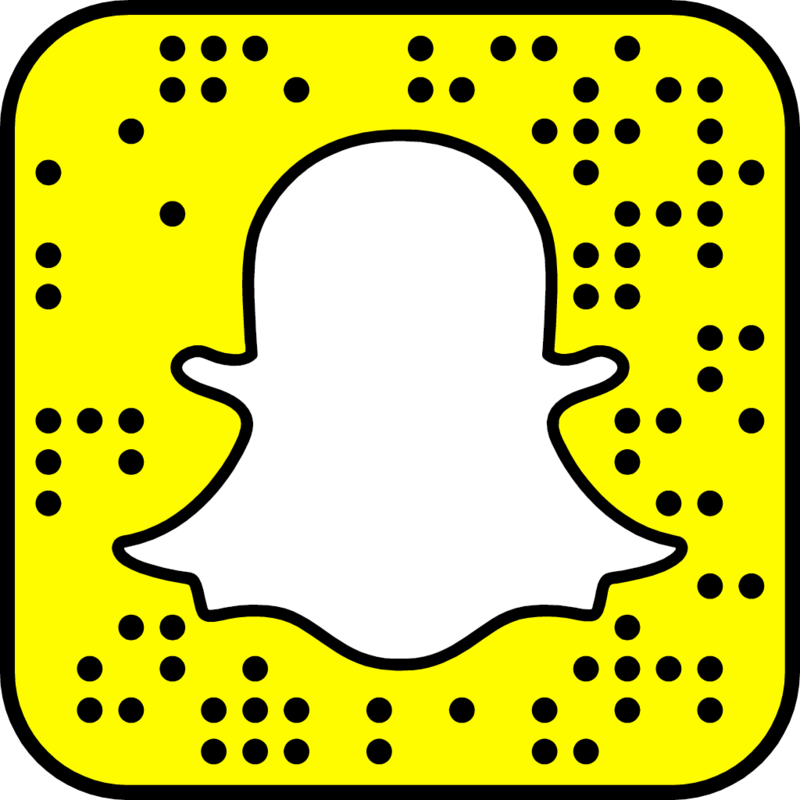 Contact us today to learn how The Barn at Ligonier Valley can best serve you. 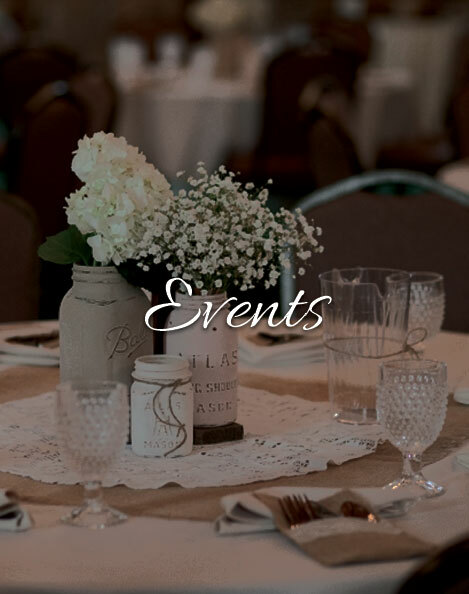 With outstanding food, exceptional ambience and friendly, hometown service in the perfect setting, The Barn at Ligonier Valley delivers unforgettable events with you in mind. While the venue itself is exceptional, the catering is extraordinary. 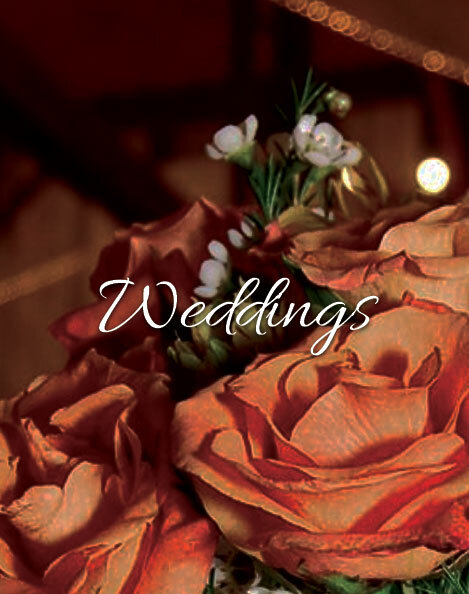 Chosen as the exclusive caterer for The Barn at Ligonier Valley is Carson's, the regionally acclaimed caterer whose experience and depth of resources deliver unforgettable events throughout the Laurel Highlands and the Pittsburgh region. Learn more at www.CarsonsCatering.com.